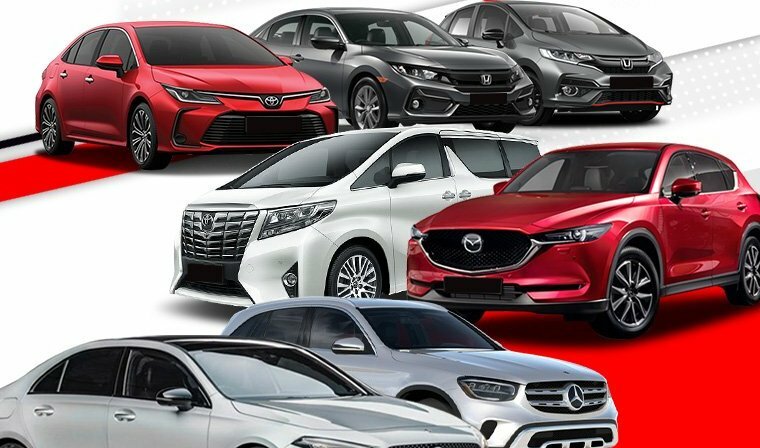 We've leasing packages with a wide range of vehicles. Call us now for quotation! Access to one of the widest vehicle range to choose from without forking out substantial capital. 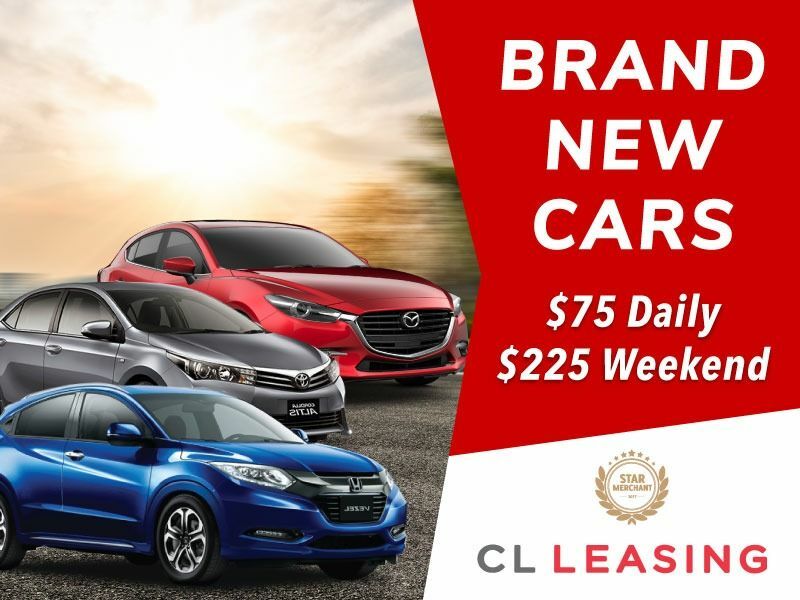 With leasing packages tailored to suit your needs. Join our ever growing leasing family now. Contact us now to get a free quotation within the next working day. No obligations to commit required. Visit our facebook page to find out more or call us now! I am interested in the "Honda Vezel (For Lease)".